It seems mainstream media reports yesterday proclaiming the imminent illegality of cryptocurrency trading in South Korea have been premature. Yesterday’s stories shocked the markets and knocked billions from the combined cryptocurrencies market cap. 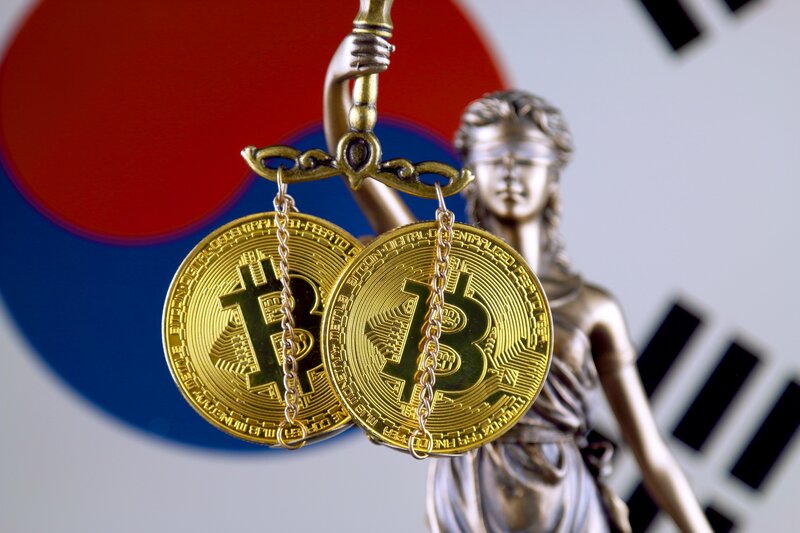 Clarifications have since come through suggesting that no plans have been finalized and, in the short term at least, cryptocurrency traders are still safe in South Korea. It appears that the Korean Ministry of Justice had unilaterally announced a ban without consultation with the other government bodies which make up the task force regulating cryptocurrencies in South Korea. In fact, the Ministry of Strategy and Finance only found out through media reports. The Blue House, the South Korean President’s executive office, stated that in the short-term there will be no ban. Even if the other ministries were to be convinced of the need for a ban the necessary legislation would take years to pass. They also revealed that more than 60,000 South Koreans had signed an online petition to dismiss Park Sang-ki, the head of the Ministry of Justice and the man responsible for issuing the initial statement. That number is now way over 120,000, with traffic to the petition so great it crashed the site. South Korean people-power has proved effective in the past. In 2016 a mass demonstration outside the Blue House led to the impeachment of former president Park Geun-hye. If they listen to the people this time then a blanket ban would seem to have little chance of success.